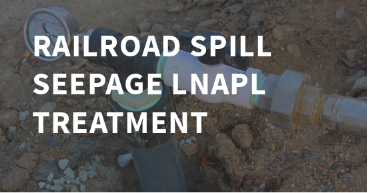 During this railroad spill seepage BioLogix was implemented to remediate and cleanup fuel spilled at the site. 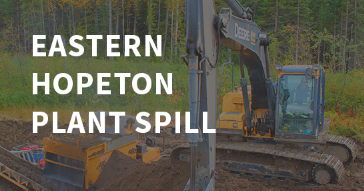 Impacted soil in the spill area was excavated for off-site disposal. The fuel, however, percolated into underlying soil, migrated in the subsurface and seeped back to the surface, forming a sheen on the water of an adjacent pond. 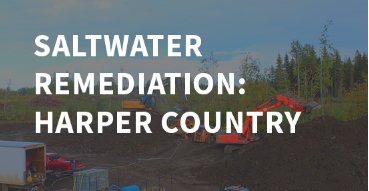 A pipeline break that affected a total volume of approximately 2,400 m3 in western Alberta. The environment and ground type was muskeg/old growth mosses, ferns, and lichens, as well as small grasses and shrubs. 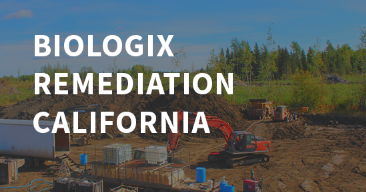 BioLogix bioremediation was used to remediate petroleum contaminated soil and ground water to facilitate property redevelopment and meet regulatory obligations at sites throughout the US. 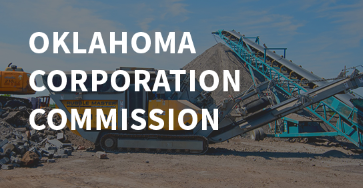 The area known as the Faye 1-28 tank battery in NW Oklahoma had been contaminated with multiple barrels of salt water. 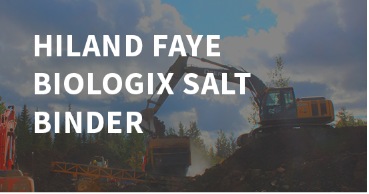 The patches of soil were then treated with BIOLOGIX SALT BINDER in February of 2008. The area had been contaminated with multiple barrels of salt water, and the ground was tested on April 14, 2008 with chloride levels as high as 29,100ppm. 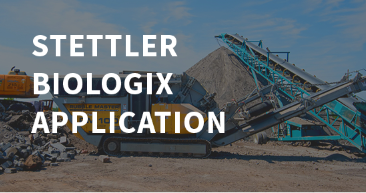 The soil was then treated with BIOLOGIX SALT BINDER on the same day. The area outside the Mighty Mouser tank battery had been contaminated with multiple barrels of salt water that was tested at approximately 22,570 ppm chlorides. 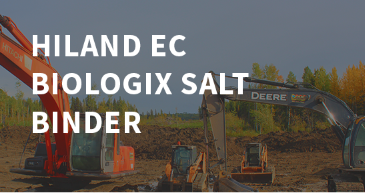 The patches of soil were then treated with BIOLOGIX SALT BINDER in March of 2007. 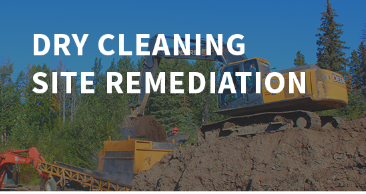 Client contacted Enviro Clean Services (ECS) concerning a need for a site investigation at the impacted location. 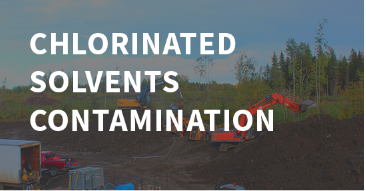 Client asked for samples to be collected to determine the extent of the contamination. 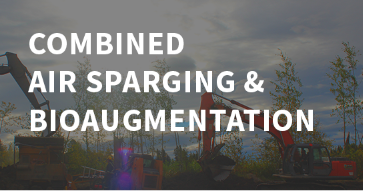 ECS was on site to perform the hand auger sampling on December 31, 2009 and January 26, 2010. 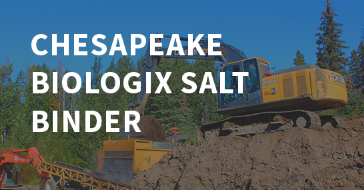 Samples were collected and analyzed for Total Soluble Salts (TSS). The area outside the tank battery on the plant had been contaminated with multiple barrels of salt water, and the ground was tested on March 2, 2007 with chloride levels as high as 38,515ppm. The results indicate a starting chloride level of 72 ppm and a total soluble salt level of 740 ppm. The same patch of soil was then inoculated with three different liquid samples, representative of waste generated from an oil rig. 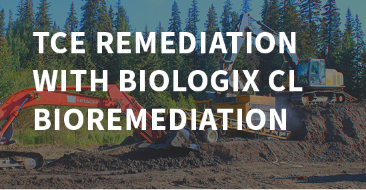 BioLogix CL® bioremediation was implemented at a dry cleaners site in Houston, Texas to reduce residual PCE and other chlorinated solvent concentrations in groundwater following dual phase vacuum extraction. 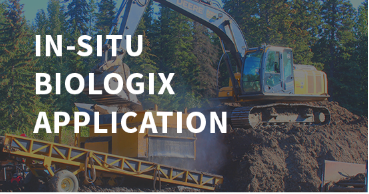 BioLogix CL® bioaugmentation was implemented in combination with dual phase extraction at an industrial site near Houston, Texas to remove trichloroethylene (TCE) from ground water. 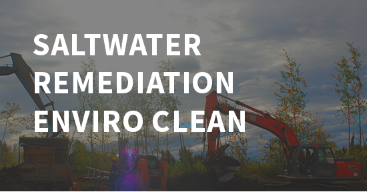 Dry cleaning solvents were found in the ground water at a shopping center at the former location of a dry cleaning facility at commercial shopping center in Miami, Florida. Leaks from an aboveground solvent tank impacted soil and ground water quality at a manufacturing site in Illinois. The impact was found under the adjoining building as well as the area near the tank. The natural attenuation of trichloroethylene(TCE) left high concentrations of 1,2-dichloroethylene (1,2-DCE) and vinyl chloride in soil and ground water at a printing company. 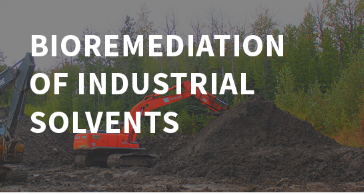 Chlorinated solvents were found in soil and ground water beneath a drum storage area at a manufacturing facility in central Indiana. 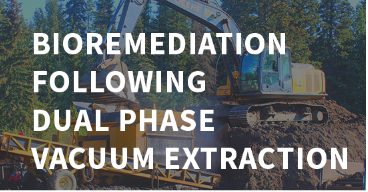 The contamination was mainly found in the uppermost occurrence of ground water in an intratill silty sand formation.